T-130 Healthcare Sheets and Pillow Cases made of 55% Cotton / 45% Polyester. Soft and white for superior patient comfort. Long staple cotton withstands industrial laundering. The bed sets includes matching flat sheets, fitted sheets, draw sheets, and pillowcases. Fabric weight about 103gsm. 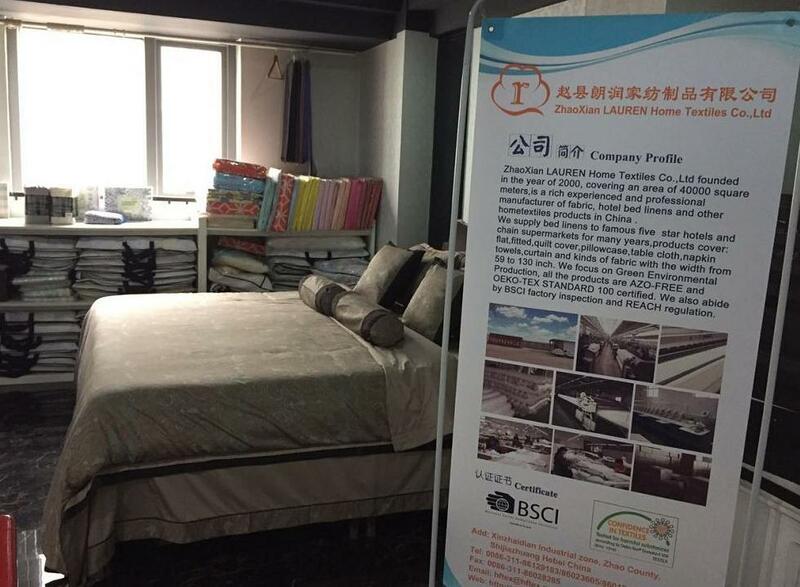 Zhaoxian Lauren Home Textiles Co., Ltd. founded in the year of 2000, covering an area of 40000 square meters, is a riched experience and professional hometextiles manufacturer and supplier of kinds of fabrics, hometextiles, hotel linens, health care products, bath and kitchen linens, workwear and garments in Hebei Prov. China. 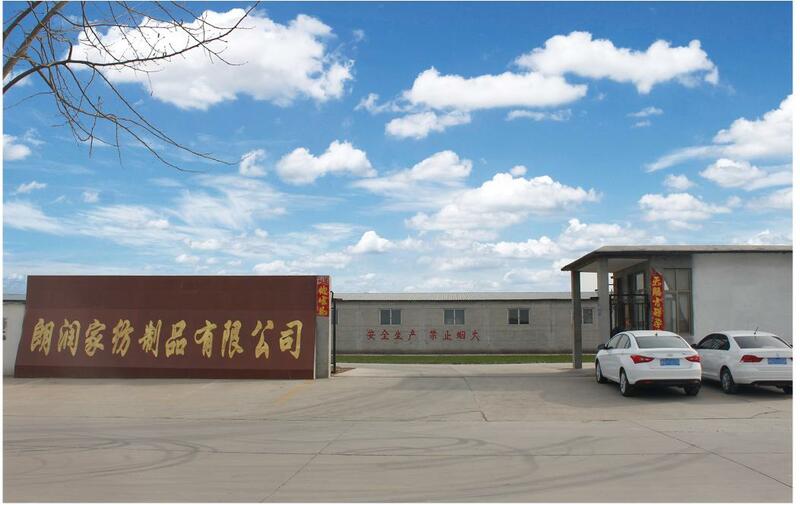 Our factory are equiped with 120 sets air-jet looms of 360cm, 2 sets auto-cutting machine,130 sets sewing machine,8 sets embroidery machine,2 sets quilting machines, 8 sets hemstitch machines. Our extensive products range includes finished items,like sheet sets, bedsheet, fittedsheet,duvet covers, skirts, pillow case, pillow protector, table cloth,napkin ,tea towels,kitchen towels,bath towels,shower curtains,laundry bags, and some of workwear, chef uniforms, doctor ,nurse and patient uniforms etc, as well as kinds of fabrics with percale, twill, sateen, dobby, jacquard pattern in cotton,ploy/cotton, bamboo, bamboo/cotton, linen, linen/cotton,organic cotton, tencel, modal,microfiber etc with the width from 59" to 132". ALL of our products are AZO-FREE and OEKO-TEX STANDARD 100 Certified. 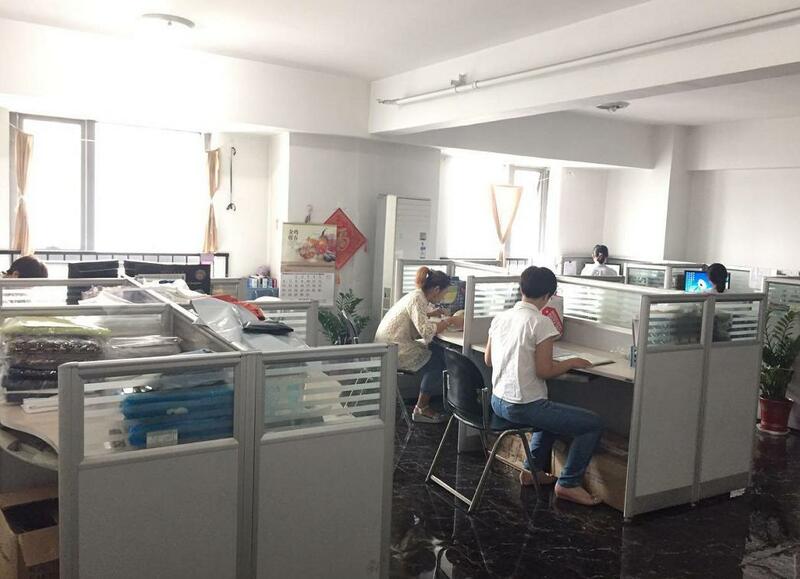 We also abide by BSCI factory inspection and REACH regulation. Some of our partners are luxury famous five star hotel, like Marriott, Hilton, Holiday Inn, Ritz-Carlton,Intercontinental etc. 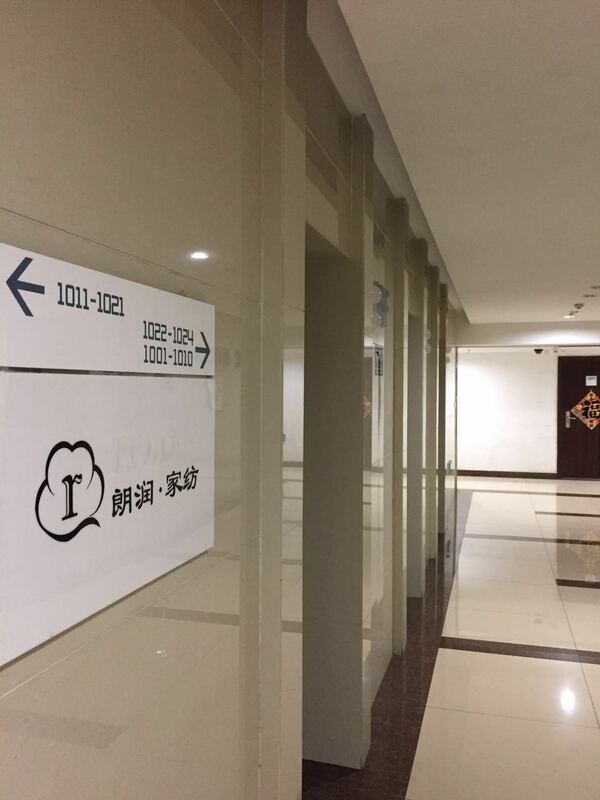 Choose us, we will supply the most competitive price, the best quality, the warmest service, and the on-time delivery to you! 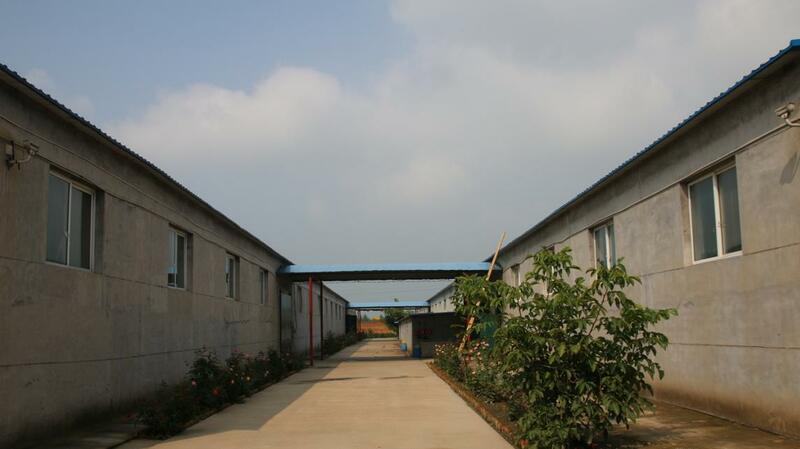 Company Name: Zhaoxian Lauren Home Textiles Co., Ltd.